We are partnering with many arts organizations, knit and crochet groups, local businesses, schools, and community organizations to bring Knit the Bridge to communities all over Pittsburgh and Southwestern, Pa. Partners are listed alphabetically. 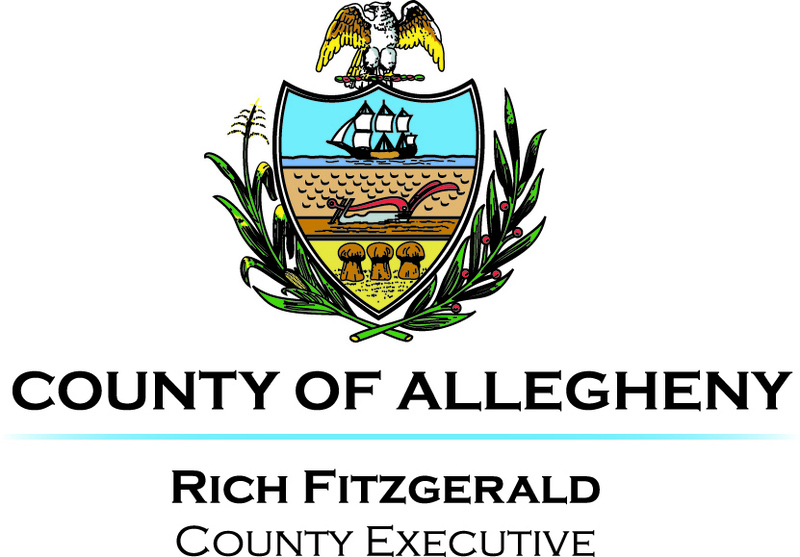 Pennsylvania Council on the Arts – supported in part by the Arts in Education Partnership of the Pennsylvania Council on the Arts, a state agency funded by the Commonwealth of Pennsylvania and the National Endowment for the Arts, a federal agency. 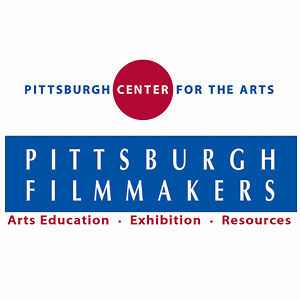 The Arts in Education Partner serving Allegheny, Beaver, Greene, and Washington counties is Pittsburgh Filmmakers/Pittsburgh Center for the Arts. 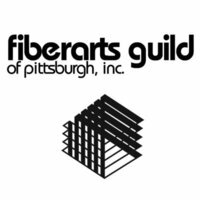 The Pittsburgh Foundation – Funding for Knit the Bridge was provided by the Nelle M. Oliver Fund, the MAK Fund, and the Barbara Gengler and Randy Weinberg Fund of The Pittsburgh Foundation.